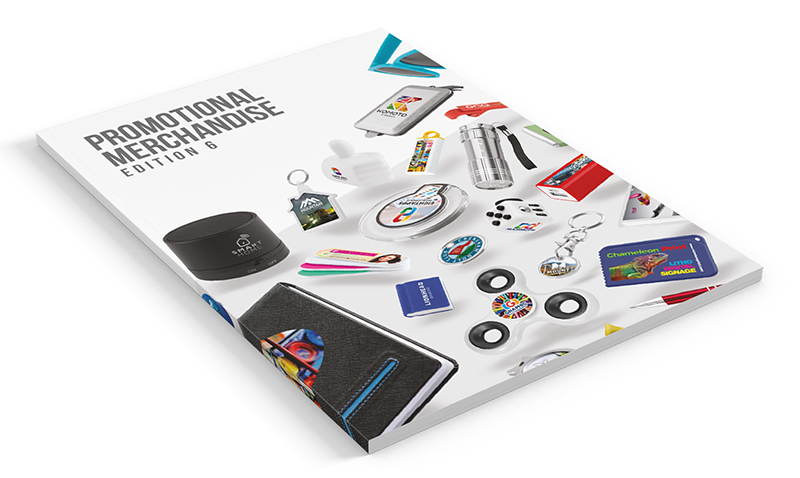 Our range of promotional merchandise has been developed in-house or specifically sourced with high quality, full colour digital printing in mind. Our full colour digital printing processes allow highly complex logos and images, up to photographic quality, to be applied directly to the product surface, providing your business with a complete merchandising solution to assist with promoting your brand indentity or corporate message. Our incredible selection of notebooks combines contemporary styling with the latest manufacturing techniques for high-quality products that are sure to impress any recipient. A wide range of styles means something for any occasion or budget, while our extensive colour range is unrivalled in the industry. 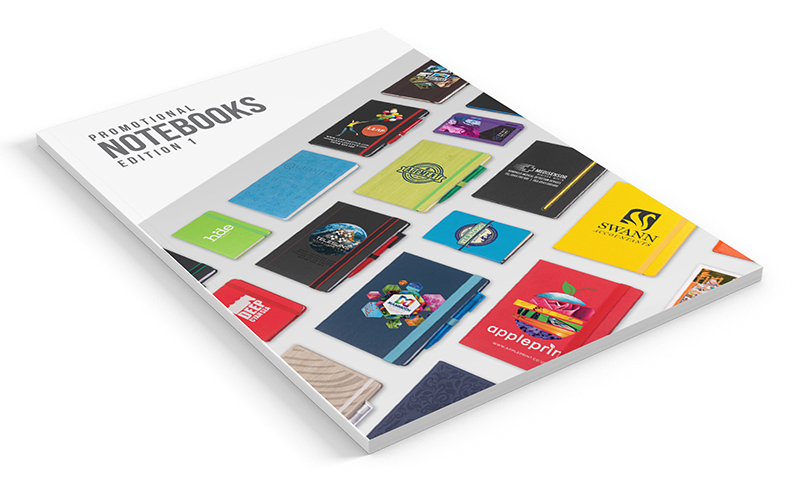 Whether it’s a branded notebook for a promotional event or personalised gifts for business associates, we have the perfect notebook for you. With touchscreen technology everywhere you look, demand for smartphone and tablet related products is increasing rapidly. 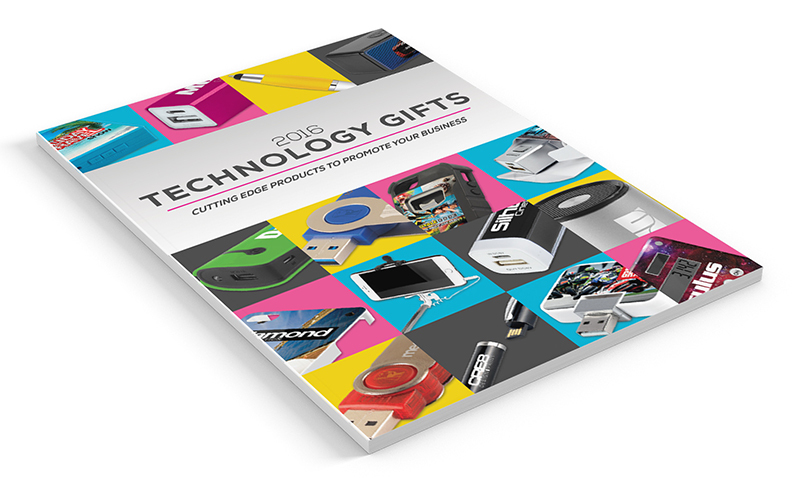 Our innovative technology gifts are the perfect way to get a brand in as many pockets and on as many desks as possible. And with a comprehensive range to choose from, there is a product to suit every budget. We are pleased to announce our new Customised Catalogue service. 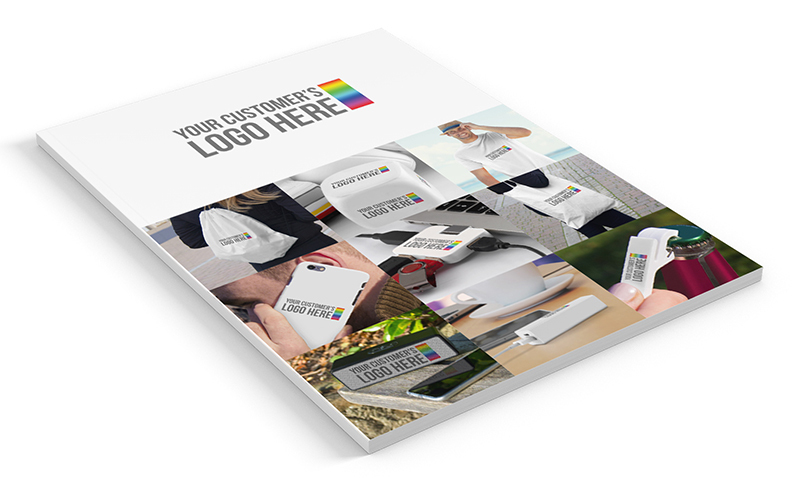 Send in your customer's logo in the required format and we’ll create a promotional merchandise catalogue with all products branded with your customer's logo! 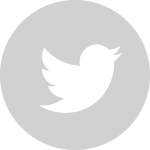 Making it easier than ever for your customers to make a decision.